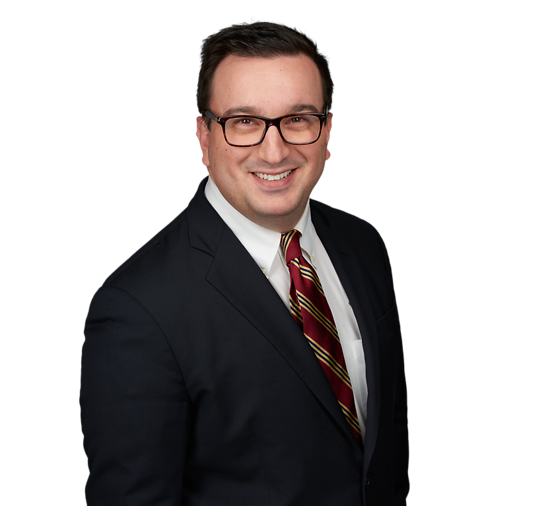 Christopher Henschel focuses his practice on insurance coverage matters, representing domestic and international insurance companies in a wide variety of coverage-related claims at the primary and excess levels. His experience includes cases involving directors and officers, errors and omissions, fiduciary liability and commercial policies, as well as Bermuda-form policies. Christopher provides all aspects of claim services to his clients from coverage analysis to litigation. Prior to joining Connell Foley, Christopher was an associate at a regional, mid-sized firm. In 2012, he worked as a Law Clerk at Connell Foley.